Ecuador retirement offers some health care benefits. 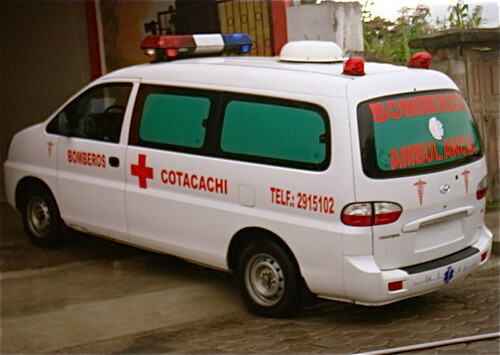 For example the Cotacachi Ecuador ambulance services are free. Retirees at Cotacachi Ecuador hospitals find the services free to all who show up including non-Ecuadorians. 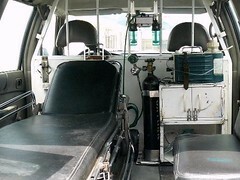 The Ecuador ambulance service is also free including transfer to other hospitals or clinics, even as far away as Quito (75 miles). This can create huge savings for those who retire in Ecuador. 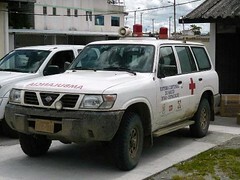 The ambulance service offers fast response… important for those who have retired in Ecuador. The ambulances are fully equipped. 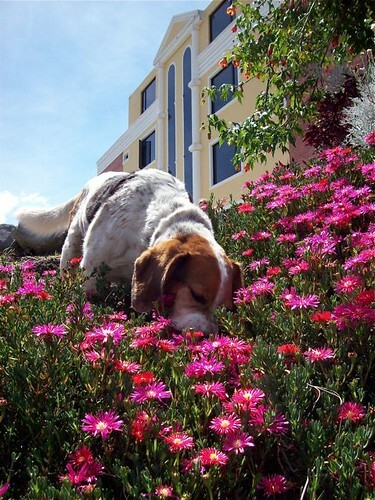 Ecuador retirement offers many benefits. Good health care is one. Here is what others say about being here. Gary and Merri, Nick took this picture of Ma during the real estate tour that we were on, and I just love it. Thought you might like to have it. Again, THANK YOU so much for your kindness in allowing me to stay here. It’s been one of the great pleasures of my life to get to know you two (and Ma! ).